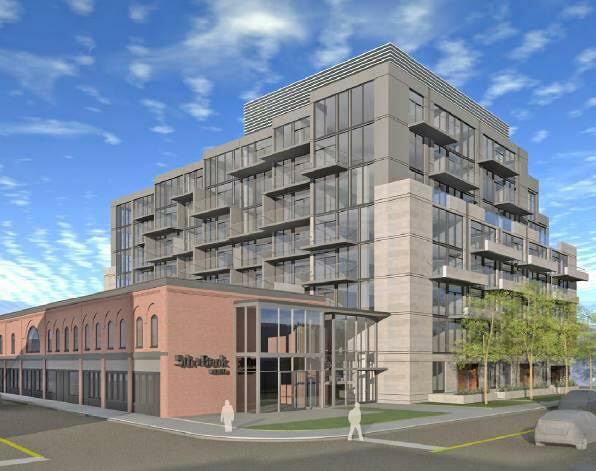 Minto has recently submitted a proposal to the City of Ottawa to redevelop 99 Fifth Avenue (Fifth Avenue Court). Their proposal for this site includes retaining the “heritage” two storey buildings along Bank Street, demolishing the building behind and developing an 8 storey condo building on the site.Please consider attending a public meeting where Minto will present the details of their proposal and their planning rationale for the permissions they are seeking. City planning staff will also be on hand to answer any planning/development questions.